Trust Your Eyes to Turtle! 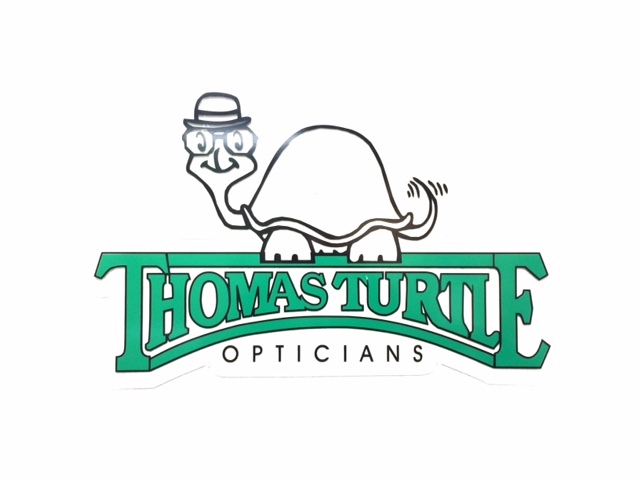 Since 1972, Western New Yorkers have trusted their vision care to Thomas Turtle Opticians. As a locally owned family eye doctor and eyeglasses store, we are committed to providing quality eye care services to all of our patients throughout the greater Buffalo, NY area, including eye exams and great prices on prescription glasses. We keep up to date with the latest technology and styles in lenses and eyeglass frames, providing you with the finest vision improvement products. We also offer contact lenses! We proudly offer exceptional service with a 100% satisfaction guarantee, and we have four area locations to best serve you. 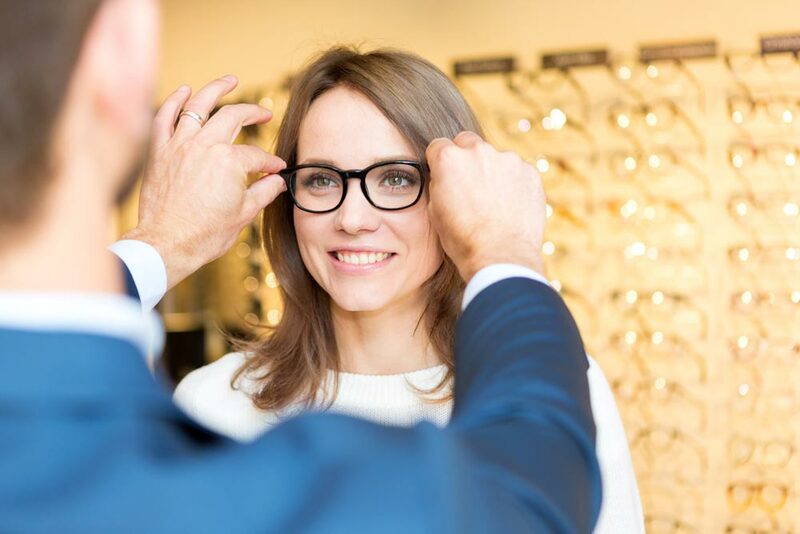 From an eye exam to choosing eyeglass frames, we can help you every step of the way. Call or visit one of our four Buffalo Area Locations today! © 2019 Thomas Turtle Opticians. All Rights Reserved. Website design by Surdej Web Solutions.